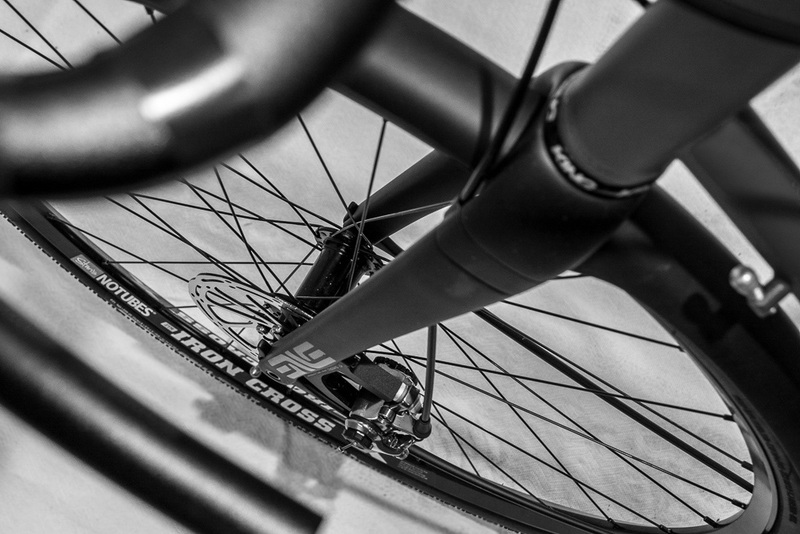 We build our bicycles with a hand built custom fitted frame that suits your exact needs. Complete and partial builds are available for your new frame and pricing varies depending on the type of build you are looking to complete. If you are not sure which components will work best with your new frame and its intended use I am happy to help guide you. The primary reason for buying a custom bike is to have it fit properly. To ensure the frame you purchase fits properly, a professional fit is highly recommended. If you are local, I recommended we set up an appointment for a personal fitting. 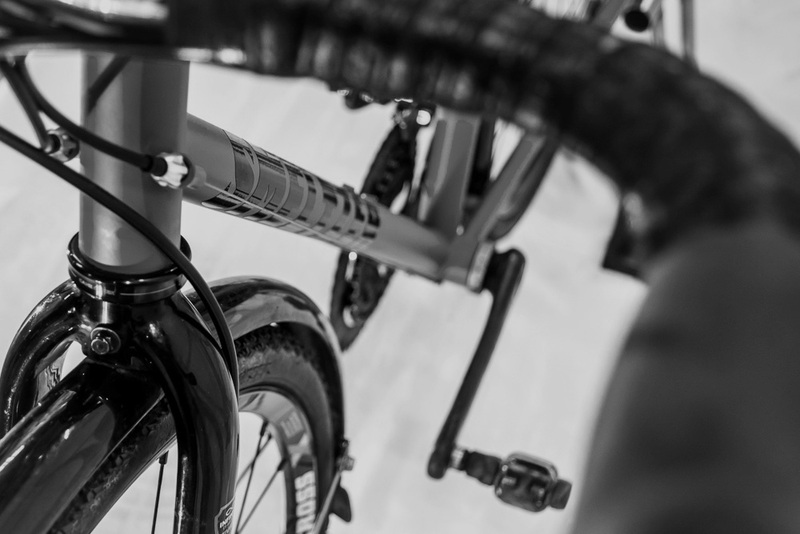 Finally, whether it is in person or via email we will talk about what bikes you've ridden, what you liked and what you didn't like about those bikes. Once you have decided to purchase a new Smeltzer frame, you can contact me at smeltzerbikes@gmail.com. We will start our conversation by discussing what you are looking for and the intended use of the bike. We will also discuss any specific add ons you may need in order to make your custom build specific to your use. Once you have decided on the on the frame, geometry, options and components I ask for a $500.00 non-refundable deposit for the frame and 50% down on components. I will design your frame and share it with you for your final approval. Once approved, I will begin your custom built frame.